The LCBO Vintages Release for July 25 offers a cool breeze to beat the summer heat. 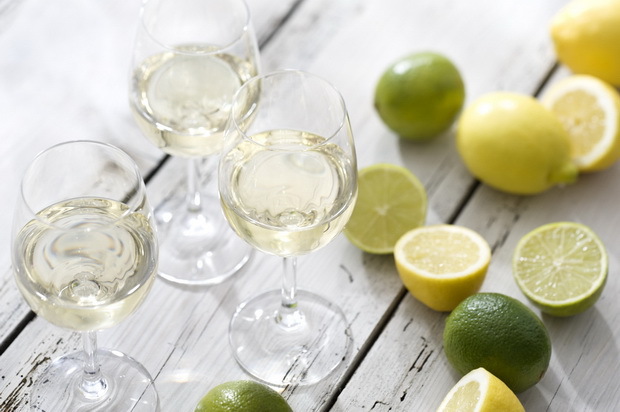 The focus is on refreshing, zesty white wines. You’ll find that these sippers are usually also light in alcohol and oak (sometimes completely unoaked) and have racy, mouth-watering acidity. They pair well with summer dishes such as fresh seafood, shellfish and salads. The wine regions that tend to produce these vibrant whites are often cool climates like New Zealand, famous for its Sauvignon Blanc, and Canada, for our Riesling. These regions are more distant from the equator than are warm climate regions. Zesty whites also comes from vineyards planted at high altitudes, where temperatures are cool even in typically warm climates. Moderating ocean breezes can also play a factor. 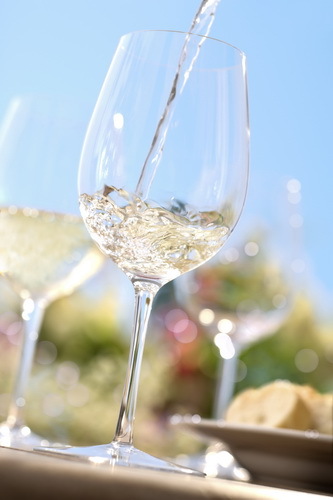 The quickest way to chill your white wines is in a bucket of ice water for about half an hour. You can also put it in the fridge for a couple of hours until it’s at a temperature where you find it refreshing. A sensuous opaque dark ruby red Cab Sauv from California’s Napa Valley with a fragrant nose of ripe strawberries and a hint of mint. The yummy palate gives ripe strawberry jam, mint, slight vegetal nuances, milk chocolate, a touch of fennel and vanilla. Wonderfully balanced, silky mouth-feel and a long strawberry jam finish. Wow! A fresh nose of raspberries with a hint of baking spices, then the palate gives delicious raspberries, red currants, cloves, vanilla, slight herbal and earth and milk chocolate. Dry, smooth and velvety with a red berry finish. An opaque dark ruby Shiraz with slow moving legs and inviting nose of ripe plums and blackcurrants. The delicious juicy palate gives dark fruit, spice, pepper, dark chocolate, vanilla and oak. Very dry with a balanced mouthfeel and a yummy spicy dark chocolate finish. An elegant blend of Grenache, Syrah, Mourvedre and Cinsault with an aromatic nose of dark red fruit and subtle herbal touches. The luscious palate gives ripe red fruit, subtle spices & herbal touches with well-integrated oak. Satiny smooth mouth-feel and a long harmonious finish. A wonderful gift wine. A mouth-watering Sauv Blanc from New Zealand’s Marlborough region. Ripe gooseberries and floral notes lead on the nose, while the palate reveals grassy notes, ripe gooseberries and citrus. Extra-dry with zippy acidity and a fresh citrus finish. Jane graduated from Algonquin College’s Sommelier Program with the Gold Medal in Food and Wine Pairing and a score of 94.5% in the final exam. She completed courses in Winetasting, Grape Varieties, Food and Wine Pairing, Old World Wines, New World Wines, Vinification and Advanced Sommelier Techniques. She also has a BA from the University of Toronto. Jane is a principal wine columnist for nataliemaclean.com, with this regular column, as well as for her own site, bellovino.ca. 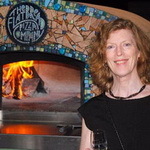 Jane is also the regular wine columnist for Ottawa Wedding Magazine and also writes for Alive Magazine. Jane provides sommelier services and tastings for private functions, and is fluent in English, French, Spanish and Italian.